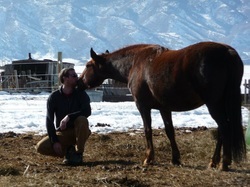 Welcome to the Gestalt Equine Institute of the Rockies, located in Littleton, CO. Receive the finest training at one of the most respected Gestalt Institutes in the country. 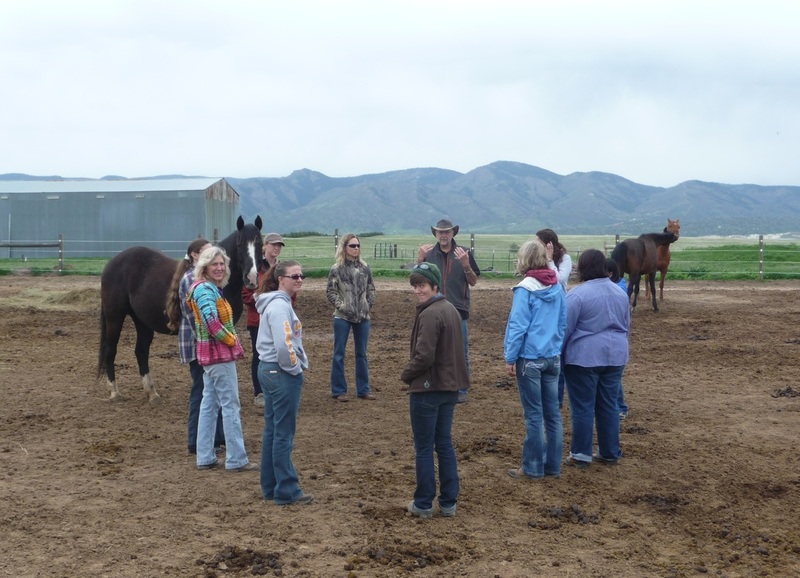 The Gestalt Equine Institute of the Rockies (GEIR) combines the passion for horses and Gestalt therapy in a Gestalt Equine Psychotherapy (GEP)™ training program. 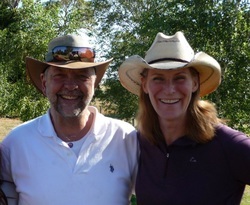 We are committed to enriching the therapeutic community and allied professionals by providing a two-year weekend training program in Gestalt Equine Psychotherapy™. Our services and programs are also available through the institute to interested individuals, groups, and families. We are currently accepting applications. Please call for more information regarding program format, dates, and cost. This is a rolling admissions program which means new students can start at any time.